MECE is a principle used by management consulting firms to describe a way of organizing information. The MECE principle suggests that to understand and fix any large problem, you need to understand your options by sorting them into categories that are: Mutually Exclusive– Items can only fit into one category at a time and Collectively Exhaustive – All items can fit into one of the categories. MECE is a systematic problem-solving framework that helps to solve complex problems. It can help you eliminate confusion and focus on key data that points the way toward success. 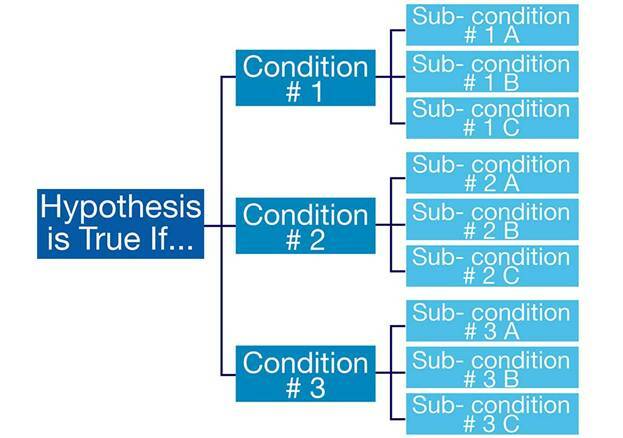 In case interviews, the MECE principle is a valuable tool for creating issue trees break down complicated problems into basic components you can evaluate and help you get to the root of the problem. Thinking this way is useful,because it helps you avoid duplication and clarifies your options for resolving the problem. To put it in “plain English,” a MECE set is one that has no overlaps and no gaps. You might also see it called completely exhaustive rather than collectively. Decision-makers in any job often make the mistake of using non-MECE grouping structures, particularly when thinking about their clients and customers. This leads to duplication of labor and makes it less likely that data collected will be relevant. Non-MECE segmentation may seem intuitive at first. The data collected may be useful in other contexts, but it won’t solve your problem. If you get stuck on this data, it can lead to incorrect patterns of thinking that don’t address the strategic issues. 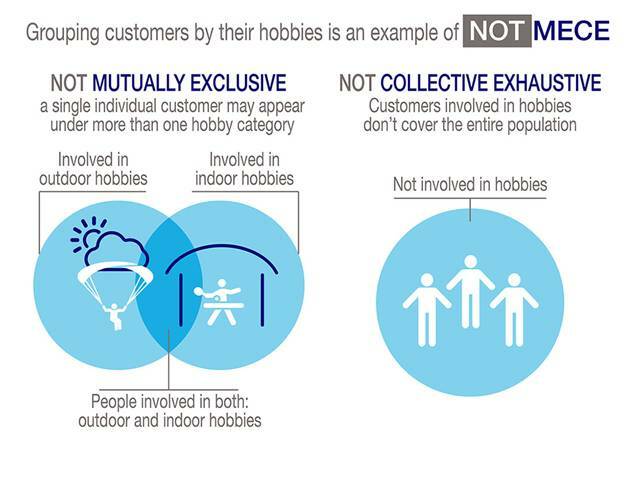 It is not mutually exclusive since individuals may be involved in both types of hobbies. It is not collectively exhaustive since it does not address those not involved in hobbies. 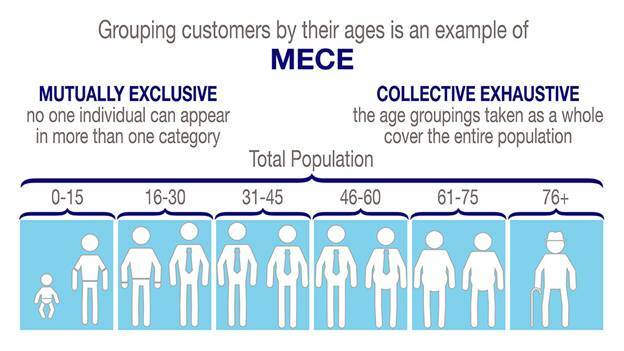 MECE segmentation can be applied to any type of business or personal concern. It has clear practical advantages that help you to think analytically about the problem at hand. With these categories, you have covered all possible ages of customers, and no individual can appear in more than one category, no matter when the analysis is performed. Notice that about 15 years are represented in each category, making them easily comparable. Depending on the specific characteristics of your customers, you may be able to use a smaller number of categories that cover a broader range of ages. Some consultants prefer this approach since it’s easier to manage fewer categories. But, having more categories helps ensure that the underlying similarities between the categories are clear. 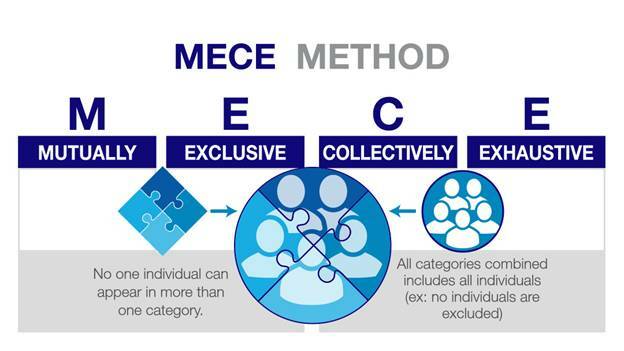 Consultants planning to use the MECE principle to their advantage must think through the categories carefully and challenge their initial response. Until you have practice with MECE thinking, it is common for the first categories you develop to need reworking. There are some best practices that can make MECE easier to use. 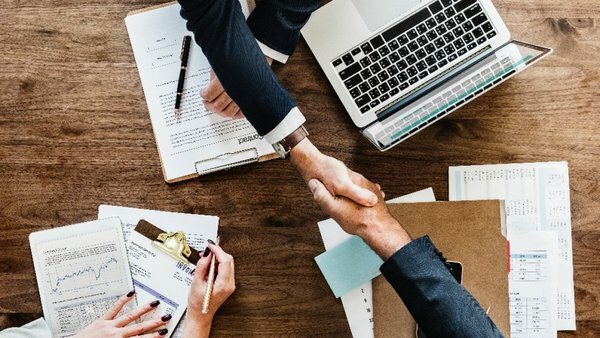 It’s important to understand each of these points before using MECE in your case interview with McKinsey or other top firms. If items appear in multiple categories, the framework will not work correctly. Take time to think of any atypical situations that may put a person in more than one category. In the age bracket example, it would be easy to accidentally create a non-MECE framework with just one year of overlap in your age brackets. 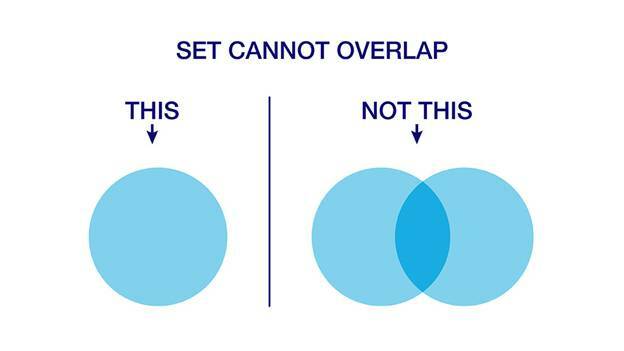 In many situations, an overlap is caused by a simple typing error or oversight, so always double-check your materials. For a framework to be collectively exhaustive, it must represent the whole group. This may require you to consider a typical customer use cases. 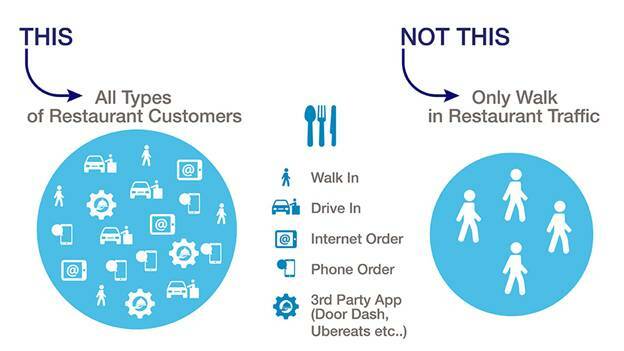 For example, a restaurant might have walk-in, online, and drive-through customers. They may also have customers who order through third-party apps like Uber Eats or Door Dash.These customers must also be represented. Categories in MECE classification should be directly comparable whenever possible. You would not want to compare the customers in the Boston metropolitan area with those in the whole state of Wyoming, even if the number of customers in each category is approximately the same. The “Rule of Three” describes the fact that sets of three items tend to be memorable and intuitive. Although this is not an absolute requirement of MECE, it is easiest for people to remember sets containing four items or fewer. This will make the framework easier to understand. MECE is a potent tool, but it is not the only tool. It doesn’t protect you from all possible oversights or fallacies that you might come across. Always examine your assumptions closely, even if your MECE framework feels like it’s perfect. The MECE principle is a foundational part of thinking through problems at management consulting firms. As a candidate, you will hear about it consistently throughout the recruiting process and will have to apply it in many scenarios. Luckily, these scenarios tend to mimic real-life situations closely. During case interviews, you’ll often find yourself facing situations where you have very little data to act on. In these moments, recruiters are testing the limits of your ability to understand the situation and work through it in a fast-paced, uncertain environment– just as you will with your future clients. The most common example of MECE thinking-in-action is known as the profitability framework. Using predefined frameworks in your case interviews can be problematic. They often fall short and fail to grasp the nuances of a real-world situation. However, the profitability framework is different. It is an efficient, precise approach utilized daily to decipher the root of a profitability problem. Revenues and costs are the key factors to be aware of. First, profits are broken down into revenues and costs. Then, revenues are broken down into volume and price per unit (PPU). Costs are broken down to fixed costs and variable costs. Variable costs can be further broken down into volume and cost per unit. This is the beginning of our issue tree. Each individual item is defined and kept separate from the rest. Then, operations can be performed on each, individually. In this case, the “operation” involves questioning items to try to find the source of the decline in profit. The profitability framework, in particular, is helpful because it demonstrates how multiple data sets within your MECE analysis can be applied to a problem. Within the profitability framework, looking at year over year volume and price per unit may help you determine if revenue declined over a certain period. While this is vital information, it doesn’t provide you with the complete picture. Costs could have increased over the same period of time, adding factors that you need to take into account. MECE allows you to perform multiple analyses while keepingeach analysis separate. This prevents mistakes that might be caused by incorrectly assuming there is a relationship where there isn’t one. In the end, you will have a full understanding of each individual piece of the problem. These all come together to form a bigger picture that will help you reach your conclusion. Case interviews are typically structured around a hypothetical problem that the interviewer will ask you how to solve. Frameworks are a good place to start in these situations but may not always apply. Sometimes I start with a business situation framework, but then have to switch to a supply/demand framework. Other times, I’ll start with a standard framework, and then have to make up a new one on the fly. In these situations, remember that your priority is to give a high-level answer that is organized in a way that is easy to follow way. If you panic and just start listing off half-developed ideas with no follow-up information, your interviewer will get lost. This is where the MECE principle comes into play. MECE will help you focus on major categories and develop ideas from the top down. It essentially will give the interviewer an overview of your potential solutions. From here, you can narrow down your ideas based on the interviewer’s follow-up questions/information. There may still be overlap in these primary areas, but sometimes you won’t be able to get around it. You may find that your interviewer is speaking in vague terms or unwilling to help you unpack a question. This could be because the interviewer doesn’t want to give away the answers they are looking for by giving examples. Restructure the question you ask or confirm that you understand correctly before attempting to answer the question. Also, the interviewer may not have the expertise in some areas to answer your questions or give you more information. While consultants like to have a clean MECE framework, sometimes being MECE-enough is all you can come up with on the spot. All you can do is narrow it down as far as possible. Before you resign to the MECE-enough approach, make sure you’ve explored all your other options. In terms of practicing your MECE skills, use the framework in everyday life as much as possible. It may sound absurd for everyday life, but it will help you think like a consultant. You may not want to use this approach out loud in a social setting — just think that way in your head. Eventually it will become second nature to solve problems this way. The Mutually Exclusive Collectively Exhaustive (MECE) principle will make you a better decision-maker and problem-solver. It helps you see the situation more clearly and reach conclusions that are really going to help your business. Do you see how the next time you are faced with a complex issue, using the MECE framework will assist you with working out the possible causes and lead you to the best solution? How would you use the mutually exclusive collectively exhaustive principle to solve a business or personal problem you are currently faced with? Share your thoughts below.